Driving your own car can feel like a dream when it will take a long time for you to save the money to actually afford one. Fortunately, you don’t have to wait for so many years by virtue of a car loan. There are several things you should be aware of in order to keep your financial concerns at a minimum. Wasatch Peaks Credit Union gives several tips to guide you. 1. Find Out Your Credit Score. This will be the key which will determine whether you will be entitled to a car or not. You can easily retrieve your score from credit card issuers or even from websites which provide such service. 2. Canvass for the Best Rate. The thrill of being able to get your own car once you find out you are qualified can blind your patience and practicality. Make sure you inquire in banks, dealerships, and other financial institutions about the loans they offer. 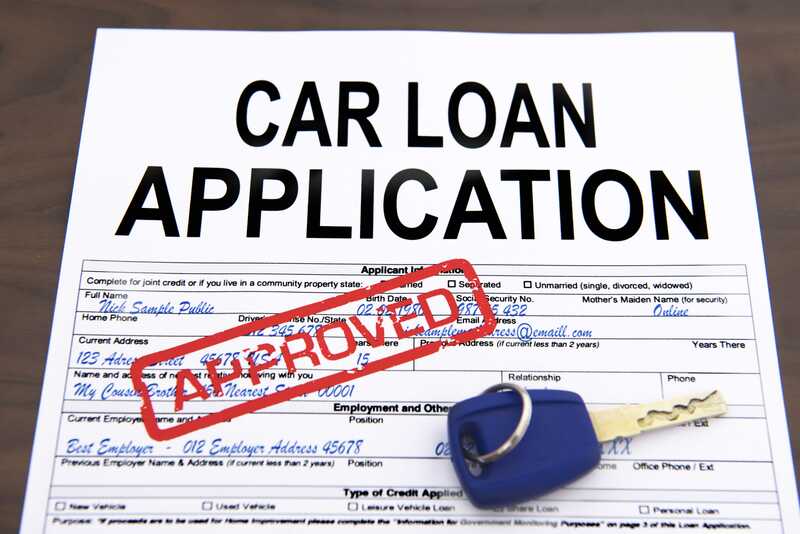 By being able to compare and contrast, you will arrive at the best auto loan rate. 3. Gain Confidence with Pre-Approval. This is just getting a step ahead in the process to get the assurance that you will be getting your own car after a few arrangements. Of course, your credit score should be excellent for you to be pre-approved. 4. Opt for the Shortest Loan Term. 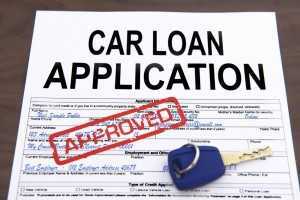 While the purpose of getting a loan would be to have enough time to pay the car, you don’t need to stretch it so long if you can manage financially a lot sooner. This is because although the monthly rate would be lower with more years to pay, the overall sum would be greater. 5. Pick the Appropriate Vehicle. See to it that you are mindful of things like vehicle economy, size, and insurance rates so you will get the right auto model for you. 6. Don’t Just Look at the Monthly Fee. You should inquire about the value of your trade-in as well as the financing of the car. Once you’re set and done, make sure there are no loose ends in your deal. Especially when you work with a dealership, as a means to avoid scams, see to it that you are really good to go.